Certification through ONCC can validate your specialized knowledge of oncology nursing. 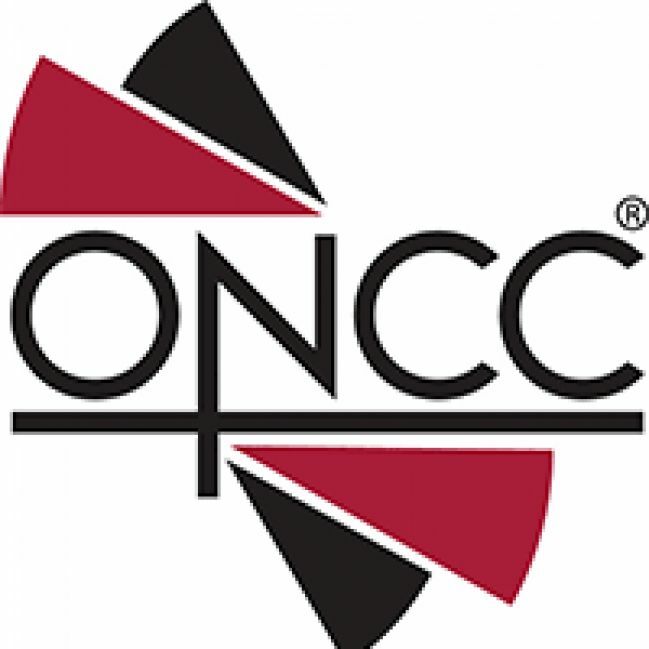 ONCC offers two credential programs for pediatric oncology nurses: the Certified Pediatric Hematology/Oncology Nurse (CPHON®) and Blood and Marrow Transplant Certified Nurse (BMTCN®) programs. Learn more about the benefits of certification, eligibility criteria, and test content.